Imperative Music Agency Compilation: Powerful and Savage album of 2017 in Heavy Metal history coming from Italy! Powerful and Savage album of 2017 in Heavy Metal history coming from Italy! "Powerful and Savage album of 2017 in Heavy Metal history coming from Italy!" Gilson Arruda of Imperative Music Brazil/USA. 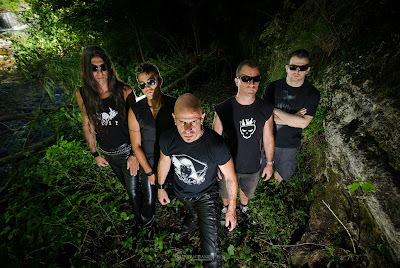 Again, IMPERATIVE MUSIC USA/BRAZIL is proud to present the Italian Classic Heavy Metal Band THE WILD CHILD !!! 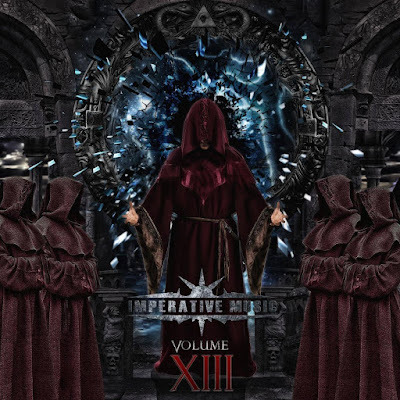 Imperative Music Compilation Volume 13 will feature new song from their Third Album Journey Into Hell, Powerful and Savage album of 2017 in Heavy Metal history coming from Italy! Some of their influences are: Ozzy, Iron Maiden “Killers”, Black Sabbath, Zack Wild and Judas Priest. 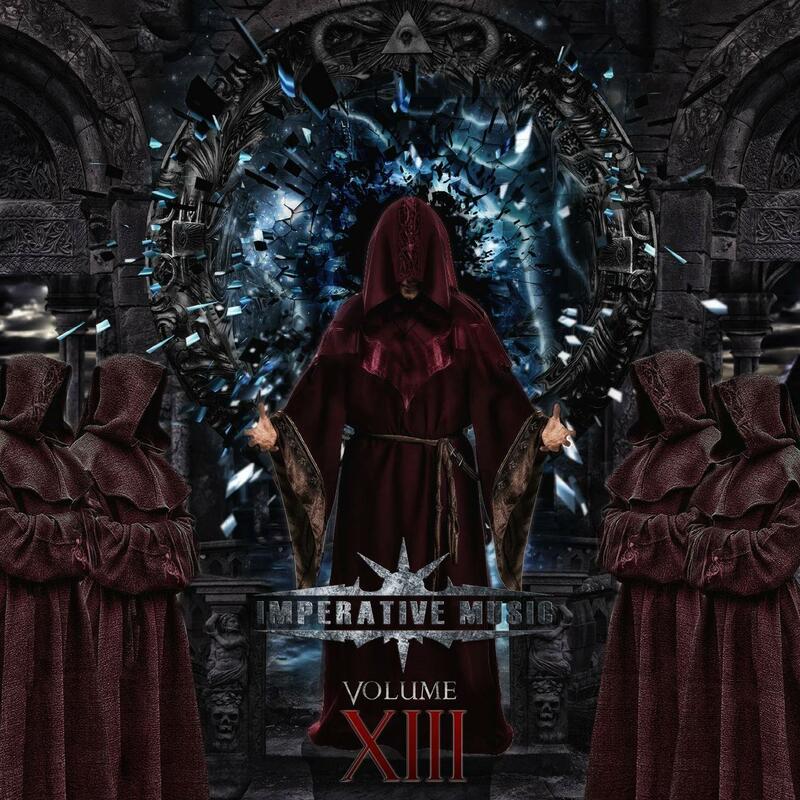 IMPERATIVE MUSIC Compilation International - Presenting the Best in Melodic and Extreme Music! This week, we will speak about new edition of Imperative Music Compilation CD volume XIII.